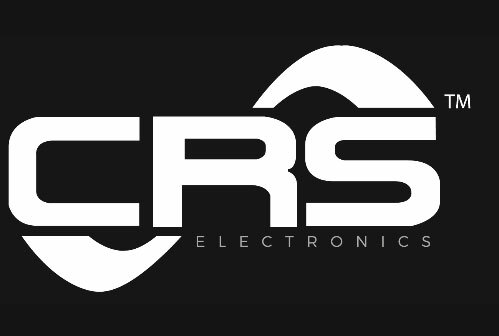 CRS Electronics offers complimentary lighting audits with no obligation. Our experienced energy auditors will conduct a full on-site analysis of your existing lighting system. Based on the information collected, a full lighting calculation is completed and a package is provided to you that includes an ROI report, recommended lighting scheme, energy saving report and the budgetary estimate for the project. We aim to provide a solution that surpasses your expectations, meets your lighting needs and optimizes the energy savings while staying on budget. We help our clients maintain illumination while minimizing maintenance and utility costs. We will help you estimate for new or retrofit projects. We will help you apply for government rebates, if applicable, and assist you in preparing bidding documents. We will assist you in reducing energy consumption and maintenance costs.